Be Acid. Be a friend. 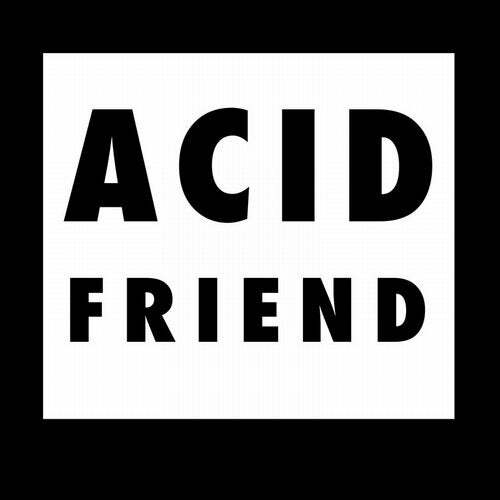 Acid friend is an acid music compilation of 29 remixes and collaborations of the acid artist Tin Man on Global A Records. Acid Friend is also a series of t-shirts. The first two t-shirt designs are being released simultaneously with the music compilation. The t-shirts are of the highest quality. The tracks are diverse, but are all club friendly. to sweet end of the night acid ballads, to warm weather acid jams.